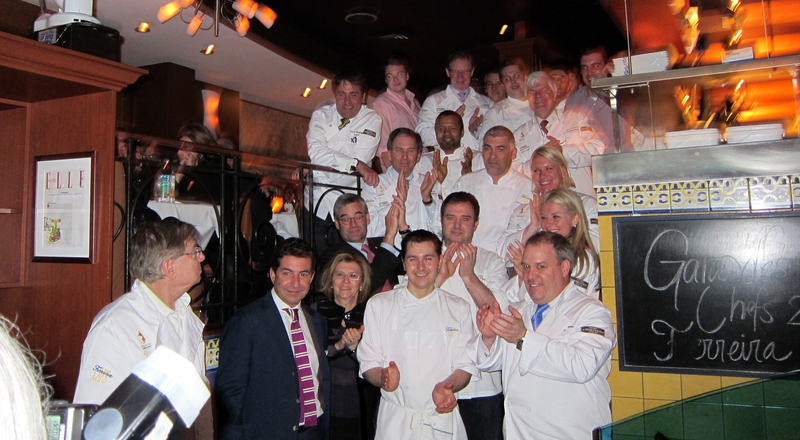 The 11th annual Gala des Chefs took place on April 2nd at Ferreira Café. This benefit evening gathered 8 business heads who cooked for all the guests. The event generated an amount of 85 000$, which will be given to the Fondation Chu Sainte-Justine and the Jewish General Hospital Foundation, for a donation dedicated to the Clinique de la mémoire.